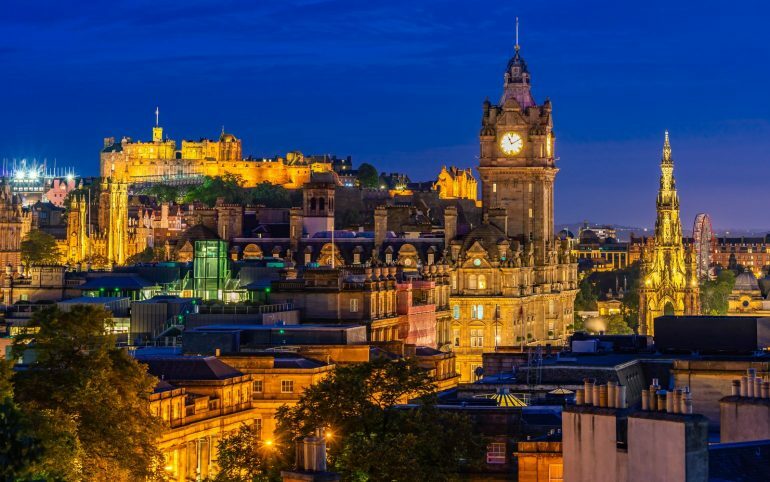 What do the creative professionals J K Rowling (born Joanne Rowling), Ewan McGregor, Annie Lennox and Arthur Conan Doyle have in common with men of science Alexander Fleming (discovered penicillin) and Alexander Graham Bell (inventor of the telephone). 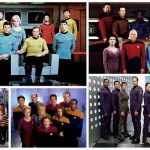 They were all born in Scotland! 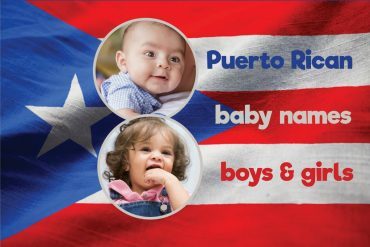 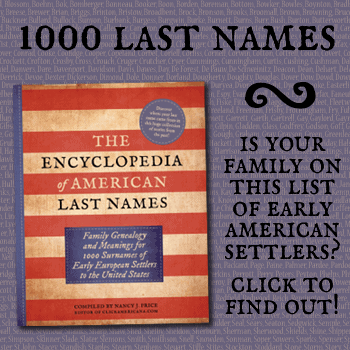 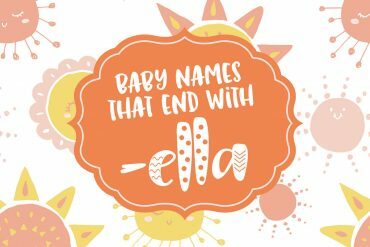 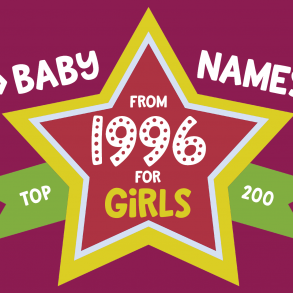 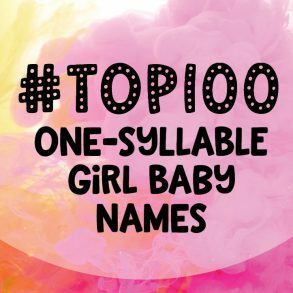 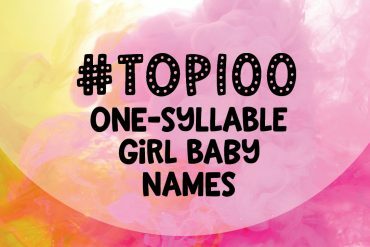 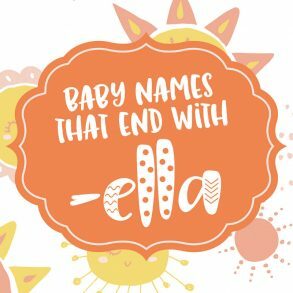 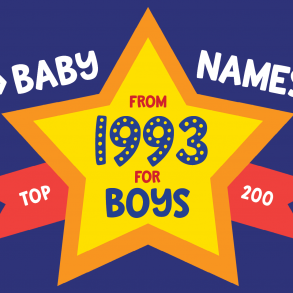 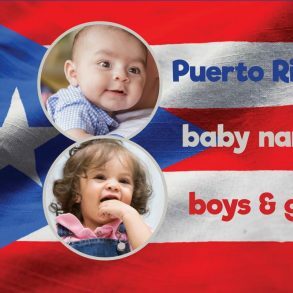 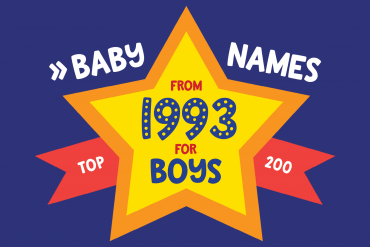 Whether you have Scottish ancestry, are a fan of the TV show Outlander (starring the very Scottish actor Sam Heughan as Jamie Fraser) or just love the lilt of the beautiful names from the northern part of Great Britain, we have for you the top 100 baby names for girls that are popular right now in Scotland.